This has been an exhausting week. Every day feels like Monday and we didn’t even work Monday due to the Holiday…cue the violin and, yes, I would love some cheese with my whine. BUT, we made it through the week and it is finally FRIDAY!!!! Also, as promised last week I have some super exciting news to share with you! No, I’m not pregnant. I’m at the ripe old age of 28 and I’ve been married for 6 years so literally everyone, including strangers, ask me if/when I’m having a baby. But I digress. So, the big news issssssssssssss…………. I quit my job to become a full time yoga teacher!!! I’m soooo excited to begin this new chapter of my life and I am SO amazed by the opportunities that have presented themselves already! I am teaching at 2 studios, have 2 corporate clients as well as private lessons and I feel blessed beyond words. The mentors, friends and amazing students I have already met in the past 4 1/2 months have been awe inspiring and I can’t wait to keep growing with them! I have one of my best friends visiting from out of town this weekend and I can’t wait to celebrate with a toast of bubbly! 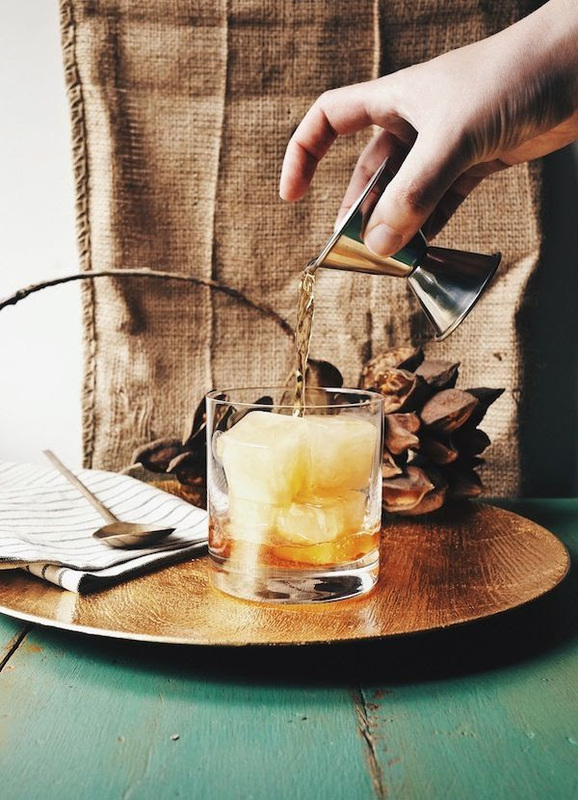 Or perhaps this AMAZING Apple Cider Rum Old Fashioned. I would sub rum for whiskey or brandy being the Wisconsin gal that I am. But omg, I’m ready for some fall cocktails! 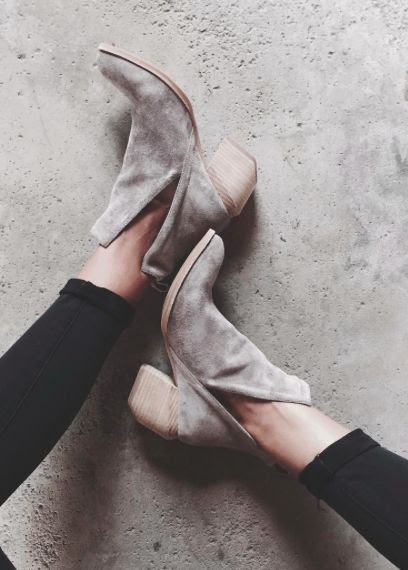 Boot weather is fast approaching and I am in need of some new booties. I didn’t buy any new boots last fall which means I deserve a new pair (or two). I am obsessed, and I mean obsessed with these Jeffrey Campbell Cutout Booties. Dear boot God’s, please send me a pair in a size 8. Thank you, I love you…sincerely, Bethany. Anthropologie can do no wrong. Their blog is so inspiring and tasty. I always find so much deliciousness whenever I browse through. Fall is coming (can you tell I’m excited) and that means campfires are coming too. 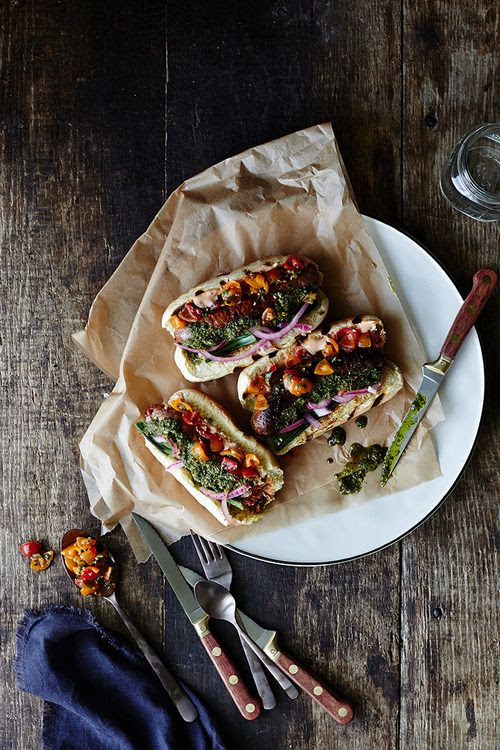 Look at these Bonfire Night Chorizo Dogs…and then thank me for the hunger pains that fill your belly. Someday Mikey and I want to build a home. Thankfully someone crawled into my brain and did it for me. White for days. Windows for days. It’s all I’d ever need. It looks a little fudgy for me…but I’m pretty sure I could manage. The salty peanut butter plus a glass of milk is all I would need to eat myself into a coma/shock. Anyone want to challenge me to a bake off? Or maybe you just make this cake and then I’ll come over eat a ton of it and then sleep on your couch. Yes? Ok great, be there in 5. Congratulations on your new path! There’s nothing like getting to do the thing you love most as a job. It never really feels like work!